With gasoline prices stretching budgets across the country, many drivers are turning to innovative ways in order to save a few bucks on their fuel bill. Smooth driving techniques, combining trips for errands, and a well-maintained vehicle are all ways to ensure your ride is getting the most out of every litre that’s pumped into its fuel tank. Another, perhaps less obvious way to cut fuel costs? Making smart decisions when it’s time to replace your tires. A lot of people see the four hoops of rubber at each corner of their vehicle as commodity items with little difference between the numerous of options. Tire manufacturers plow a lot of development dollars and testing time into their product before putting it on sale. They have created chemical compounds and tread designs resulting in tires with low rolling resistance. This reduces the amount of energy a tire consumes to simply overcome pavement friction and is a key ingredient to increased fuel economy. According to studies, as much as 15% of passenger car fuel consumption is used simply fighting rolling resistance. Making the right choice here and listening to advice from people in the know can easily put money back in your wallet. These tires are built to provide less rolling resistance than a typical tire, making the car on which they are mounted more fuel efficient. 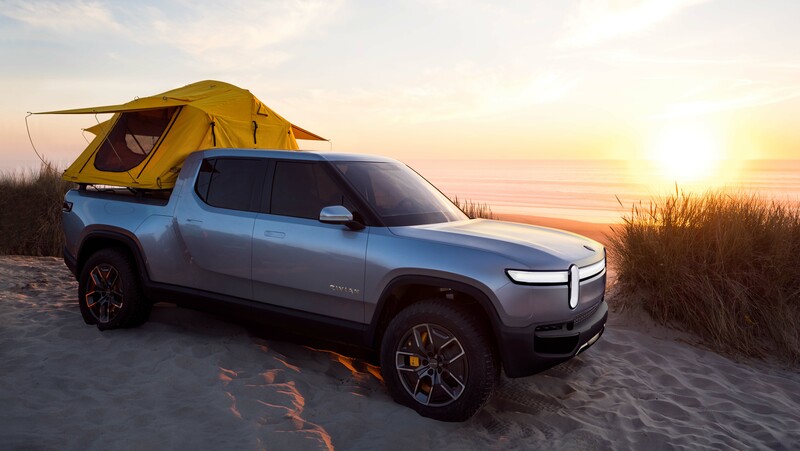 Designed to be durable, they are offered with a 110,000km limited treadwear warranty, roughly equal to five years of driving for the average Canadian. 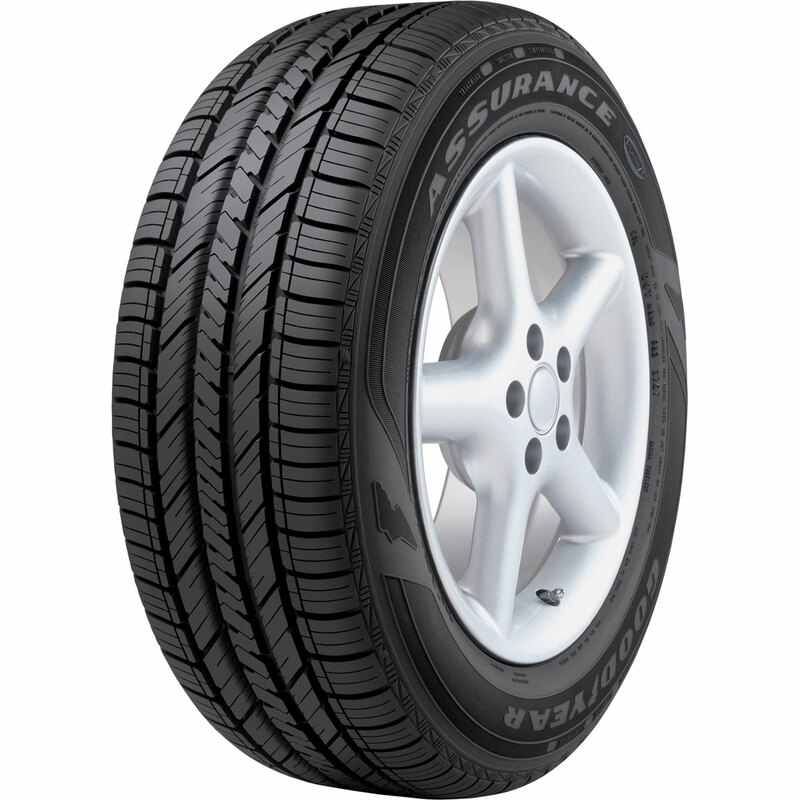 Engineered for some of the most popular sedans and minivans on the road, the Bridgestone Ecopia is designed to act like a typical all-season performance tire, offering confident handling and a comfortable ride. 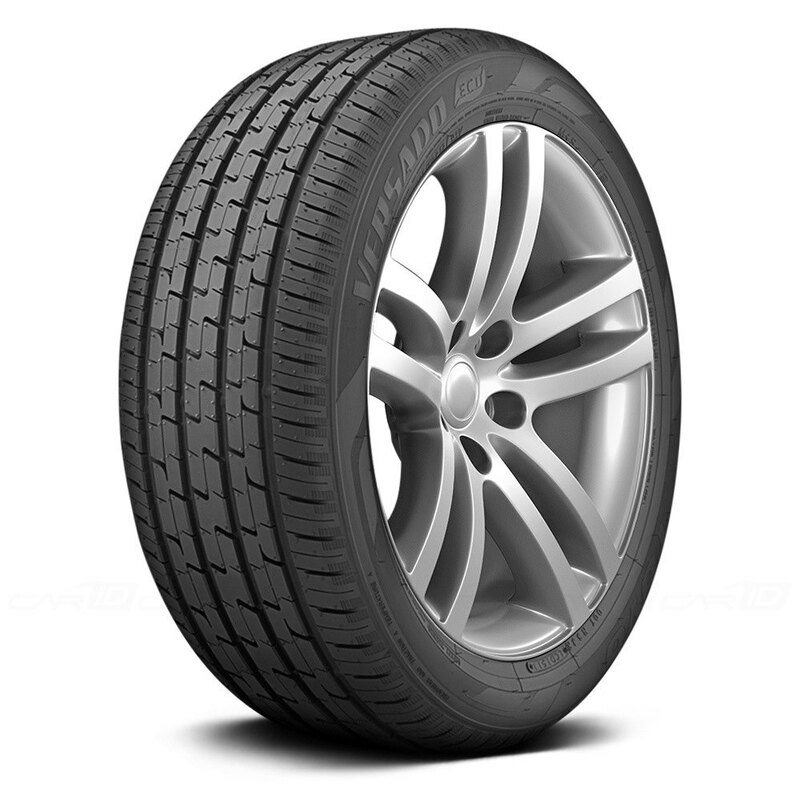 Available in a variety of sizes, the Ecopia is recognized as a solid choice thanks to some manufacturer’s decision to equip their eco-minded cars with this tire right from the factory. Offered in a wide variety of popular sizes, the Michelin Energy Saver is another example of R&D being plowed into making a tire focused on fuel efficiency. 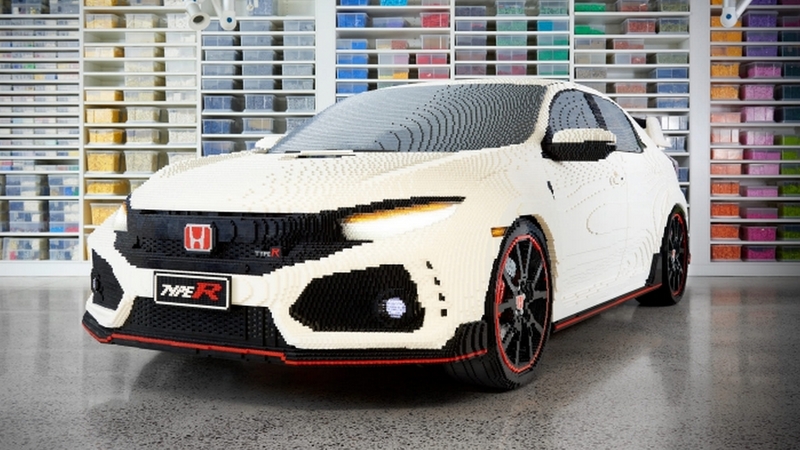 According to the company, the compounds used in constructing the Energy Saver not do a better job of overcoming rolling resistance but also reduces the tire’s temperature, keeping it cooler. Internal testing by the company says that, thanks to the tire’s unique silica-based tread compound, the Energy Saver can stop up to 2.4 metres shorter than a comparable tire from the competition. Michelin cites its MaxTouch construction as a tool to maximize tire contact with the road, evenly distributing acceleration and braking forces for longer treadlife. 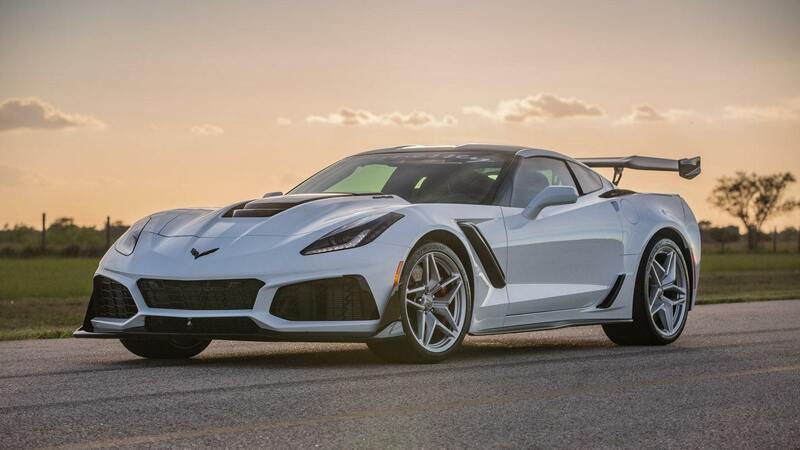 No fewer than twenty-six different sizes are available, from 15-inch diameters for economy cars to big eighteen-inchers for crossovers and large sedans. This company is one of the few to put information forward one can use to determine an actual dollar value on money their tires could potentially save their owners. Based on internal testing, Goodyear says one could potentially save up to 4000km worth of fuel over the life of four tires. The measure of kilometres is based on the extra amount of rolling resistance the rubber has overcome while travelling forward. If a car returns an average fuel economy rating of 7.0L/100km, and assuming an average fuel price of $1.25/L, this would translate to a potential monetary savings of $350. This could help defray the increased cost of these fuel efficient tires compared to the budget hoops being slung by the shady place on the wrong side of town. 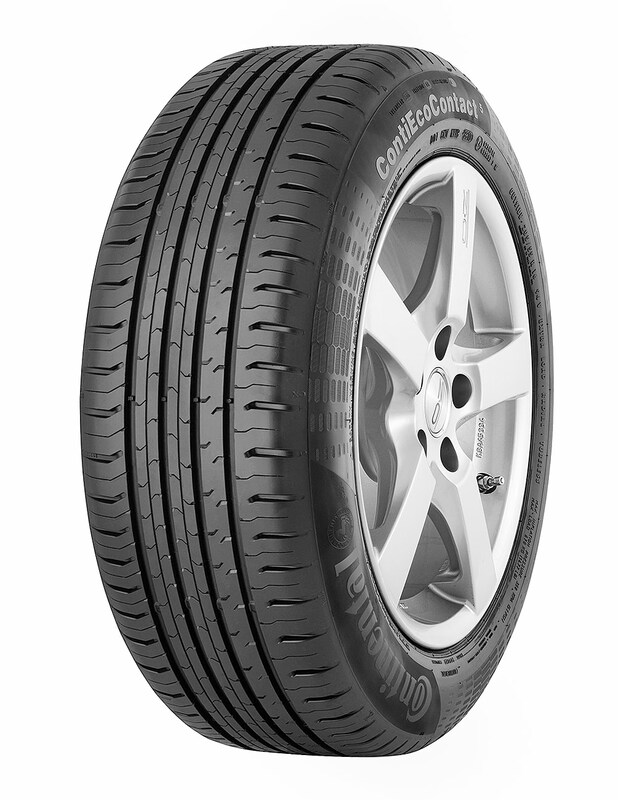 Playing to similar strengths as the tires mentioned above, the Continental Eco Contact tire is developed for mid-sized and compact-class vehicles. 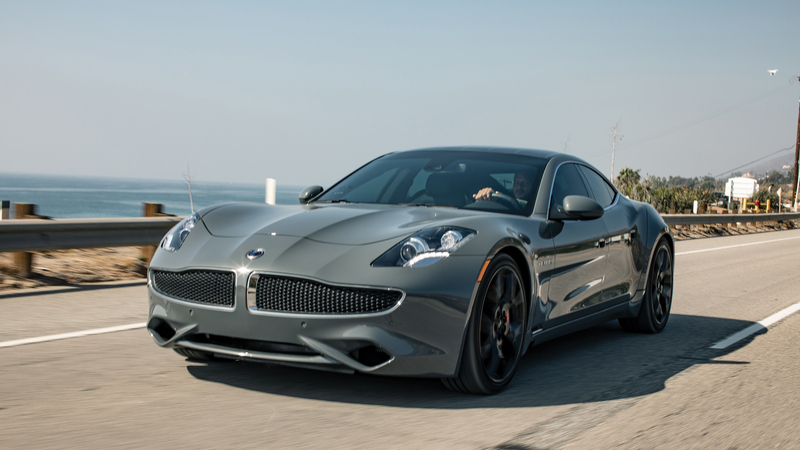 The company bills it as a tire suited to long distance driving for owners who have an eye toward fuel consumption and protecting the environment. It is also said to have good grip in wet conditions. Continental also puts a numerical estimate on potential fuel savings, rating them as reducing consumption by an average of between 0.14 and 0.2 extra kilometres of driving per litre of fuel. These tires are advertised at popular retailers but may require a special order for purchase. 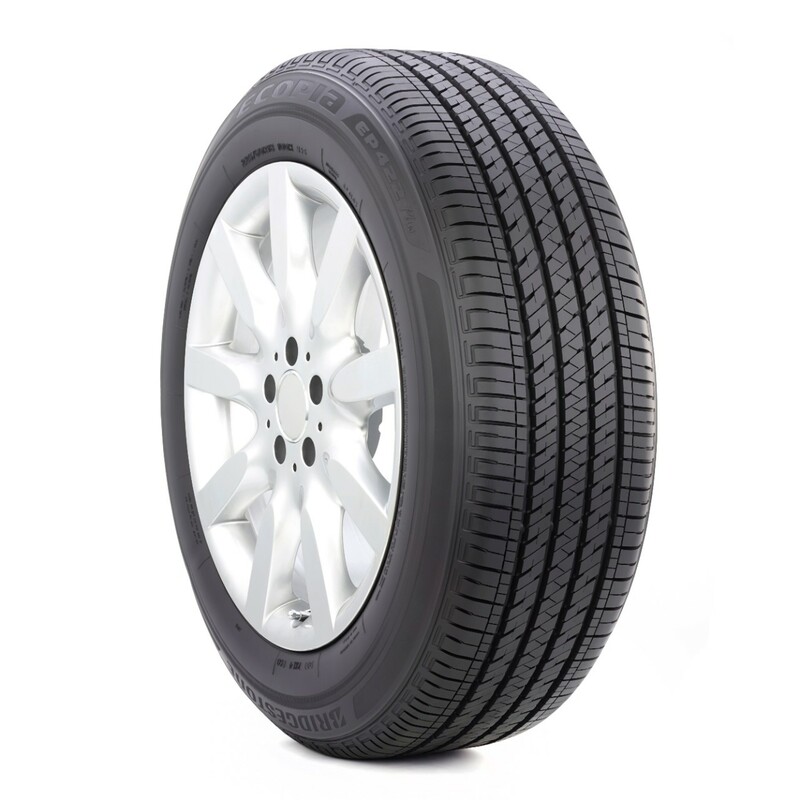 This tire was created to give a smooth, quiet ride while providing improved fuel efficiency for hybrids and other environmentally-friendly passenger vehicles. 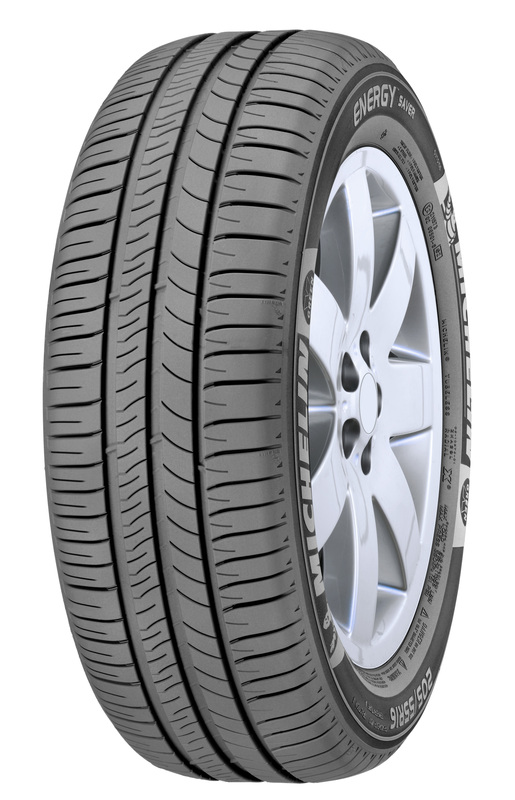 The Versado Eco features what Toyo calls ‘Tecology’, a process which uses naturally derived tread-compound materials and recycled polyester in the tire-casing materials. A newly developed tread compound incorporating silica, environmentally friendly, and recycled materials is intended to give a low rolling resistance while maintaining good wear properties. 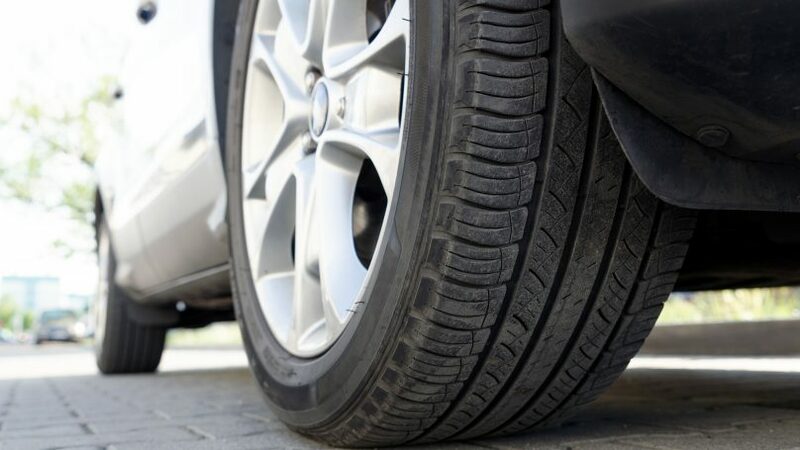 A specially formulated polymer connected to silica particles results in a tire that experiences less energy loss than other rubber, contributing to the lower rolling resistance. Extra wide grooves in the tread pattern help evacuate water to reduce hydroplaning and improve road grip.